It was one of Ronaldo's most special moments in his career and let's say the 33-year old footballer has had his share throughout his career. Ronaldo's bicycle kick goal against Juventus will quite simply go down as one of the competition's best goals ever. 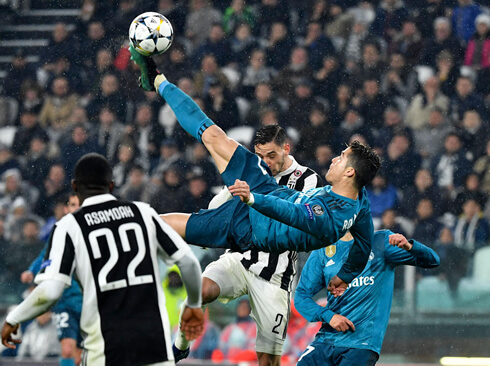 Cristiano Ronaldo's phenomenal overhead bicycle kick goal against his present club Juventus in Real Madrid's Champions League quarter-final clash of the 2017-18 season has been voted the Goal of the Season by UEFA for the year 2018. His goal was rated ahead of the one scored by Dimitri Payet, the Marseille star. The Portuguese striker has an amazing collection of jaw dropping goals in his personal show reel already, however, the acrobatic bicycle kick goal that he scored against Juventus at the Allianz Stadium can be considered his best so far. The same has also been reluctantly admitted by the five-time Ballon d’Or winner. As every football fan might be aware, Champions League is by far the best football tournament in the world. This is well-evident from the way the league is followed all over the world and how a great multitude of punters indulge in Champions League betting each year. 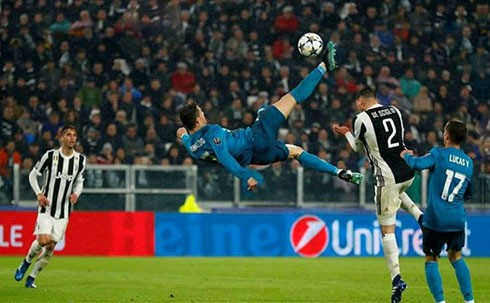 The 2017/18 edition of the Champions League had many wow moments, including the Ronaldo goal which won him this UEFA Goal of the Season award. However, with Ronaldo having moved to Juventus, Real Madrid are witnessing a major void in their forward line, and there's a lot of uncertainty surrounding their chances this time around. Not to forget, even Zinedine Zidane has resigned from the club, with Julen Lopetegui taking over the management responsibilities. 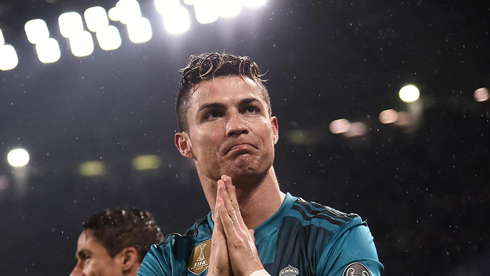 With all these goings-on, even though Real Madrid are solid contenders for the title, Champions League betting enthusiasts everywhere are being a little cautious regarding them this time around. 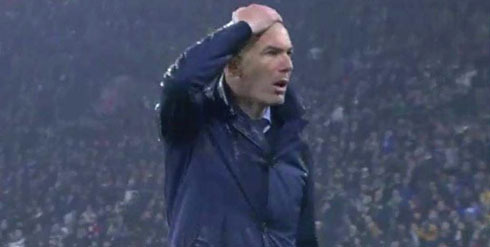 The offered odds for Real Madrid to win the Champions League this time are 13/2. Talking to the press about his brilliant goal, Ronaldo said, "[It] was in my opinion one of the best goals of my career so far. And, of course, when the people started to applaud me in the stadium I was like, 'wow'. [It] surprised me a lot because this has never happened in my life, so it was an unbelievable moment." 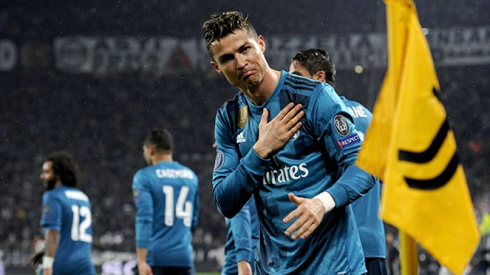 That effort by Ronaldo during the first leg of Real Madrid's quarter-final in Turin, enabled Real to grab a 3-0 lead over Juventus. Although the lead whittled away on their home soil, Real eventually prevailed because of another effort by Ronaldo. He went on to help the Blancos become UEFA Champions League winners third year in succession, and him finishing as the top scorer of the league. It's not without a reason that anyone indulging in Champions League betting can never rule the star player out. As if there weren't enough awards on Ronaldo's shelf already, he can boast about his first UEFA Goal of the Season award now too. That strike by him got close to 200,000 out of 346,915 votes casted on the UEFA's official website. Ronaldo becomes only the third player to grab this top prize, which was started in 2015. Lionel Messi was the winner during the first two seasons, before another Juventus striker Mario Mandzukic won it in 2017.